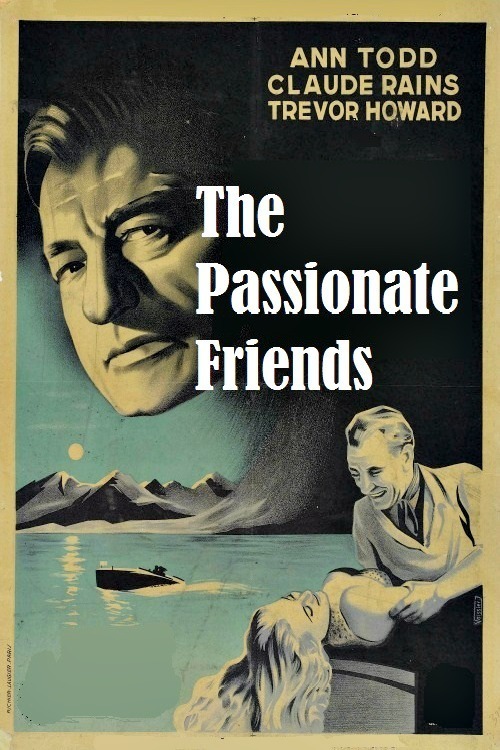 Four years after Brief Encounter David Lean made this companion piece about a doomed romance. A couple (Trevor Howard & Ann Todd) were head-over-heels about each other when they were young but ended up with other people. Fast forward a few years and they have a chance encounter in Switzerland, what will happen, will they get it on or do the stiff upper lip thing and ignore their feelings for each other? This is prime Lean, from the period when he was able to bring a film in around the 90 minute mark. Worth hunting down for a rainy Sunday.